Apple had recently seen fit to release the third beta of iOS 11.4. While iOS 11.3.1 was released to the general public at the end of April, it wasn’t as big of a jump in terms of forward-facing additions. iOS 11.4, on the other hand, is considered so, which is also evident in the version number. There are a couple of major features making their way to iOS like Messaged in iCloud and much more. It was recently discovered that the upcoming firmware update will allow Siri on iPhone to send content to Apple TV and HomePod via AirPlay 2. So let’s dive in to see some more details on the matter. 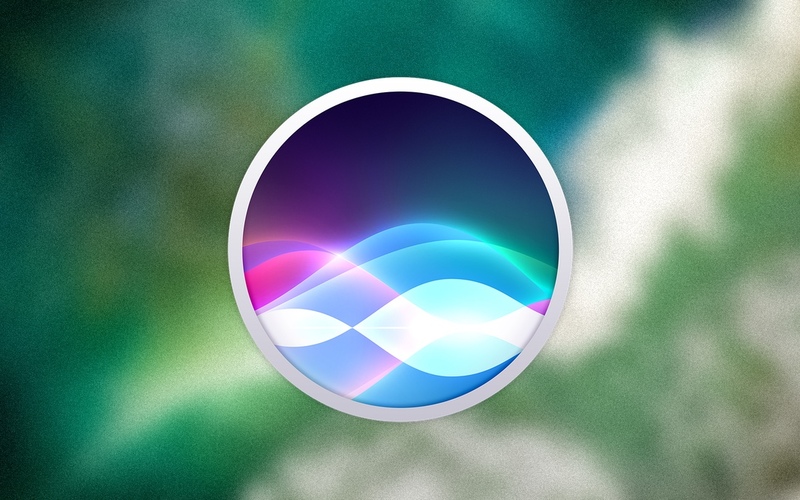 Siri in iOS 11.4 will be able to handle AirPlay 2 commands, a functionality which was expected to arrive in the update. However, there was no extension to how and to what extent AirPlay 2 can be used. With the feature intact, Siri will have the potential to handle a lot more than it used to and will be even smarter than it is today. Apple is gradually working its way up when it comes to digital assistant Siri. With a plethora of operations that the virtual assistant can perform, Siri competes against the likes of Google Assistant as well as Amazon’s Alexa. As of now, it is not possible for Siri to perform AirPlay commands. So even if you own Apple’s Apple TV or the HomePod, you will not be able to send content. This is probably due to the fact that the feature is operational via AirPlay 2. Since iOS 11.3.1 does not have support for AirPlay 2, the feature is redundant. There are a whole lot of possibilities that one can perform using the functionality like controlling your music on other devices. There’s still a lot that we have yet to explore the beta version of the upcoming update. We will let you guys know about it as soon as we hear it. There will be more to the story, so be sure to stay tuned in for more details. As for now, what are your thoughts on iOS 11.4 allowing Siri to send content to the HomePod and Apple TV via AirPlay 2? Are you excited about the feature? Share your views with us in the comments section below.